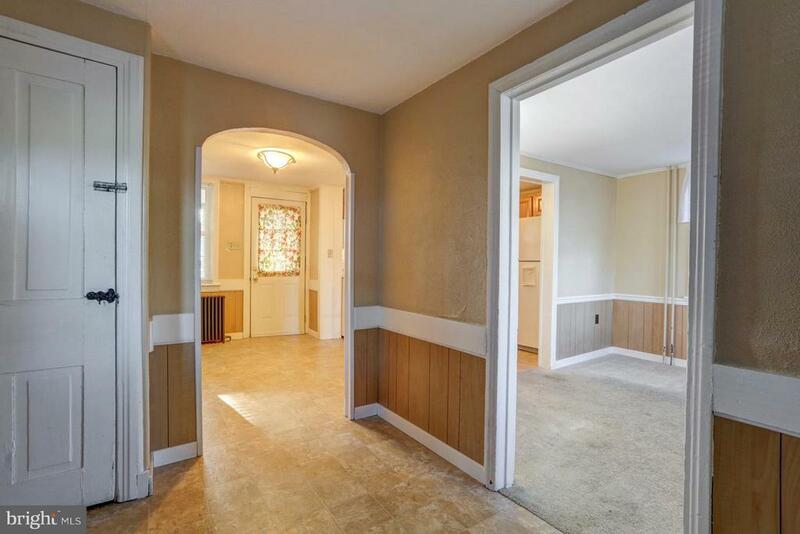 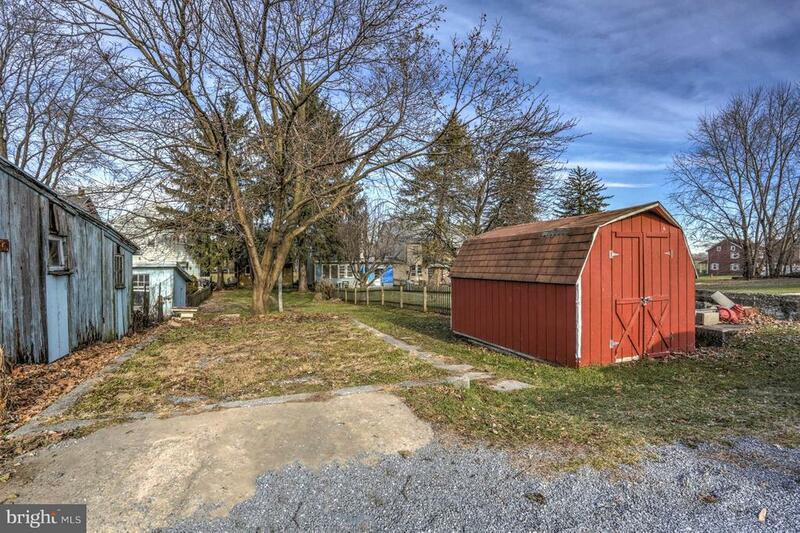 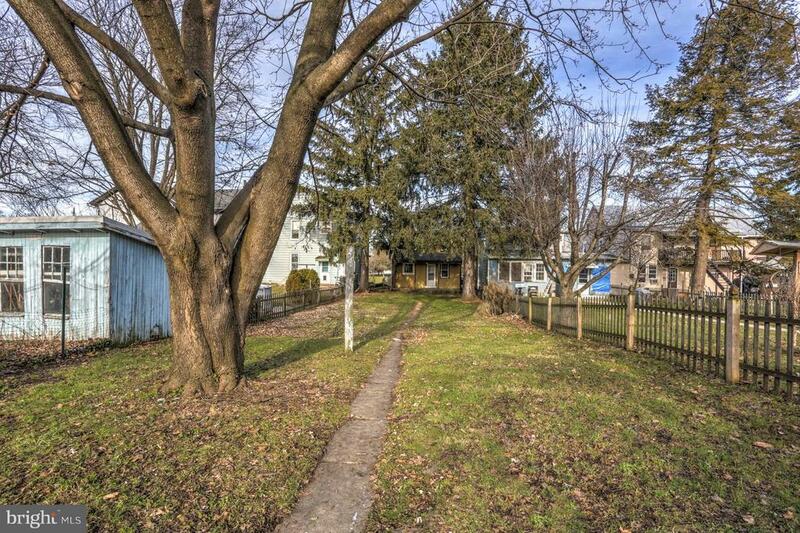 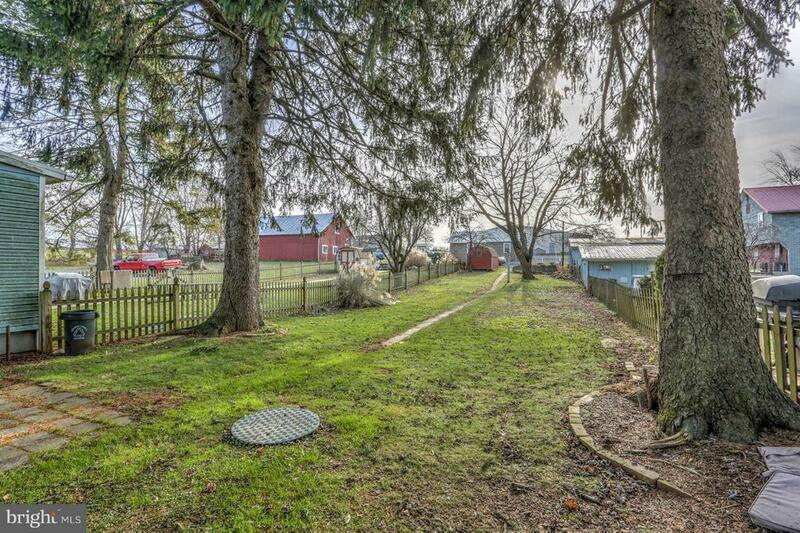 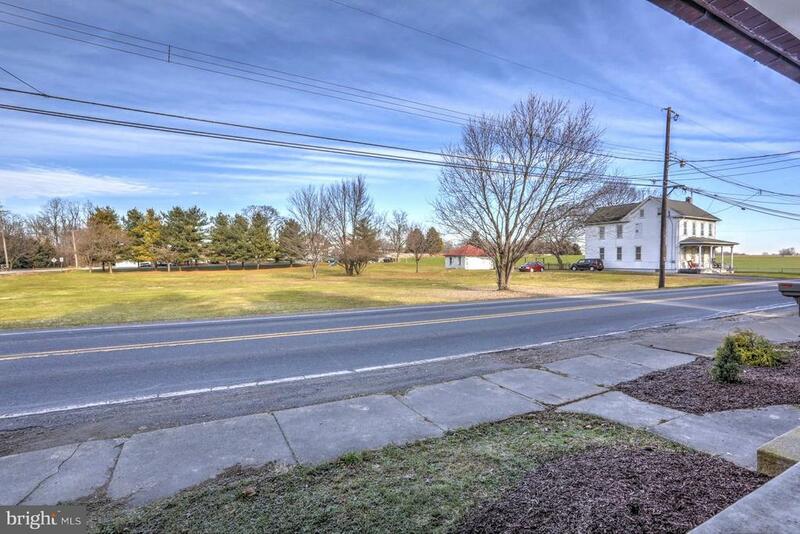 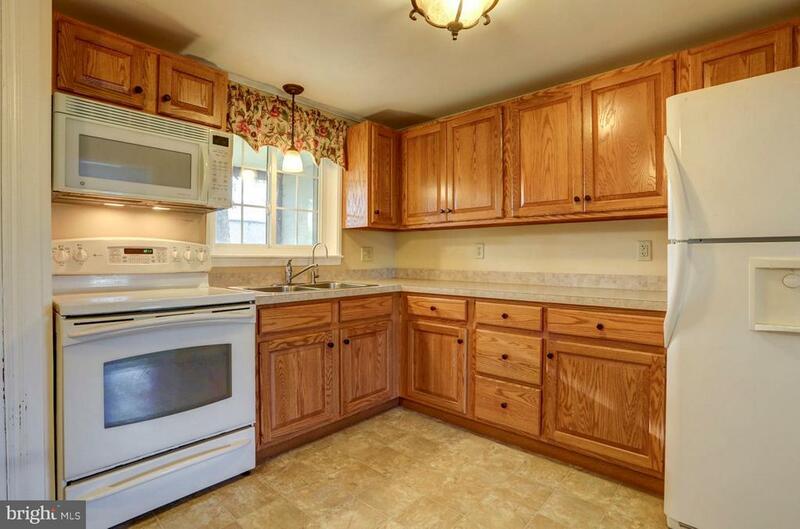 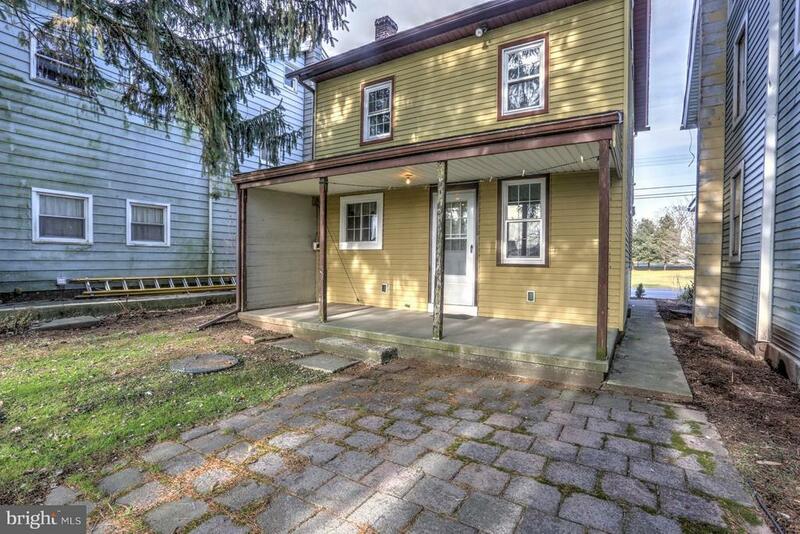 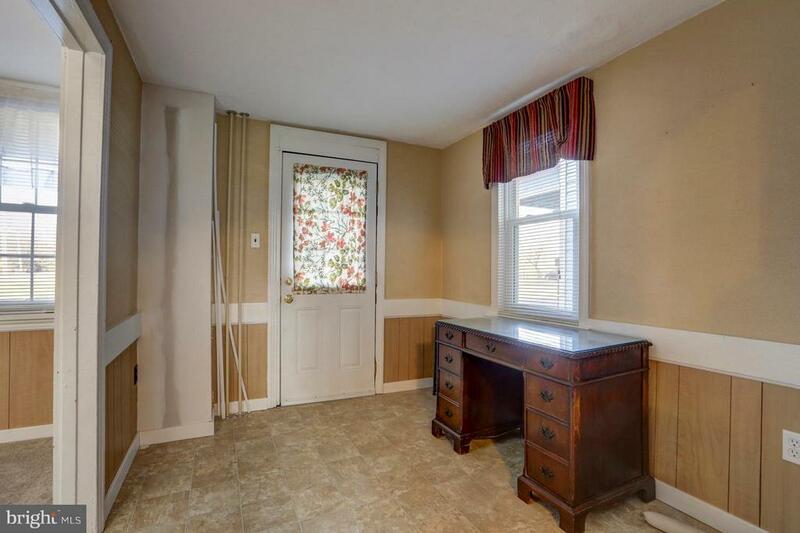 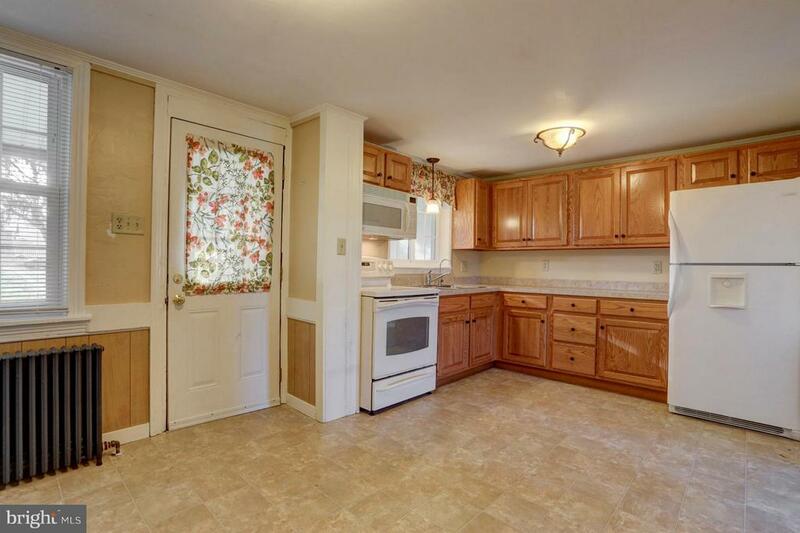 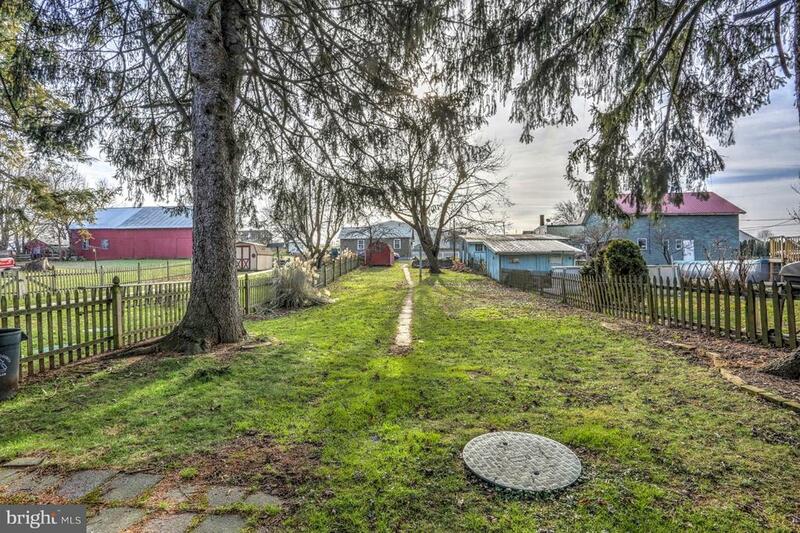 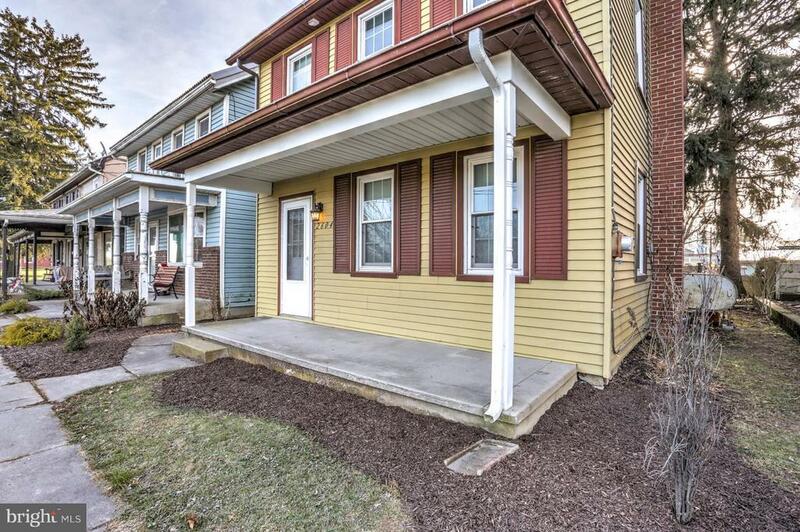 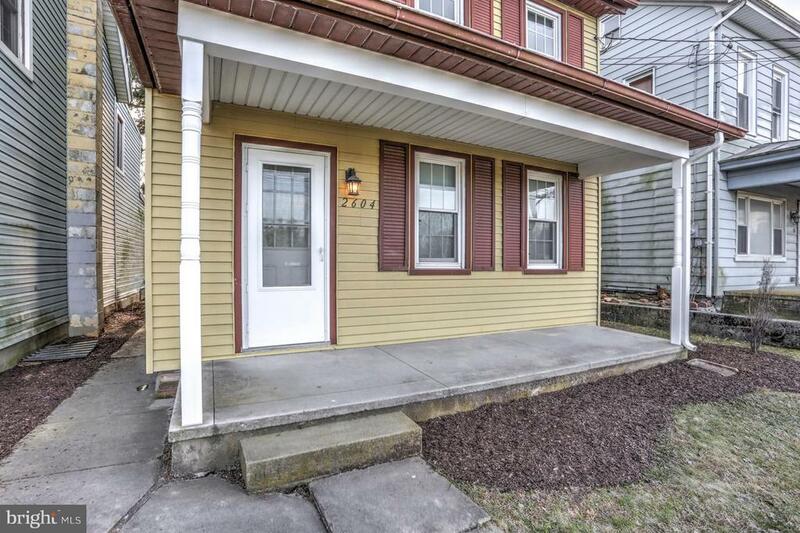 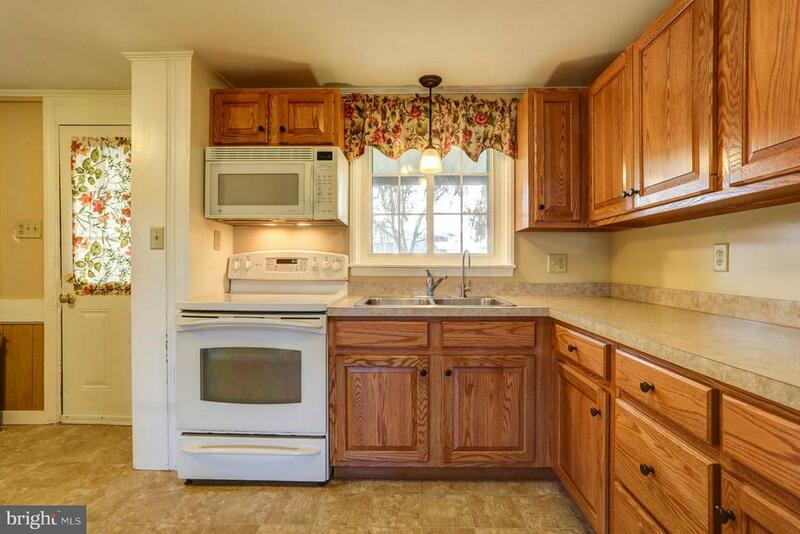 This well-maintained home is nestled in the friendly village of Prescott in the middle of beautiful Lebanon Valley. 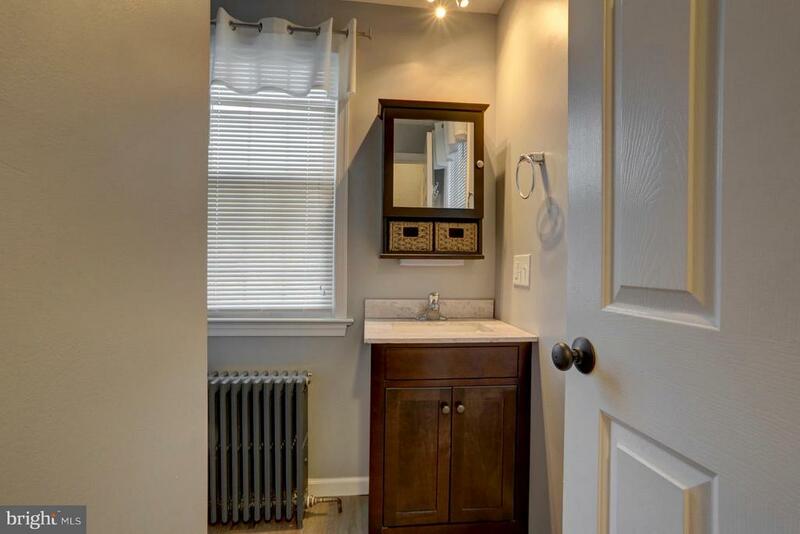 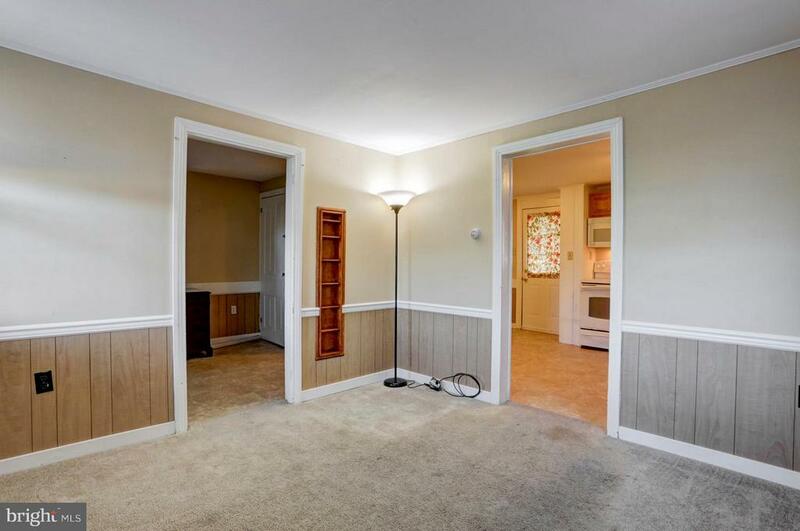 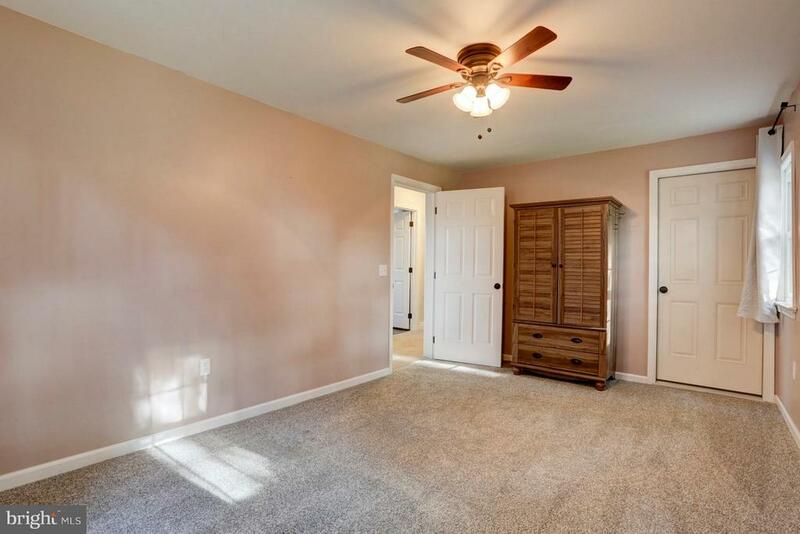 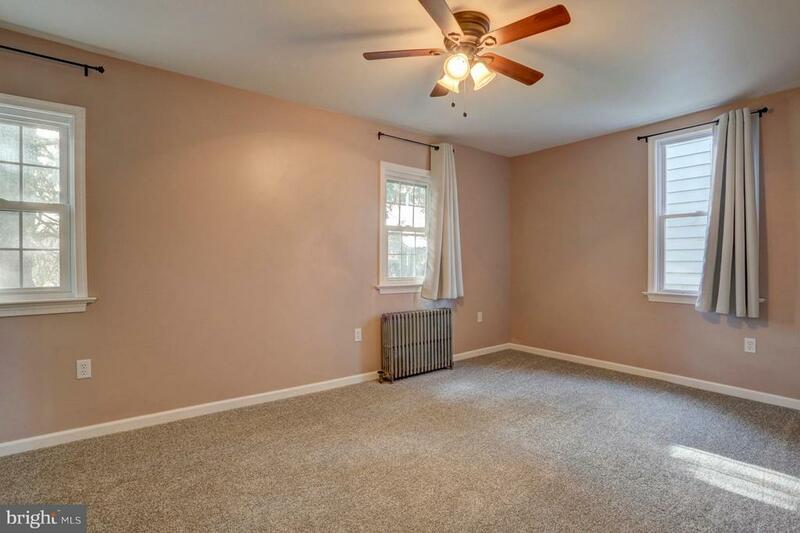 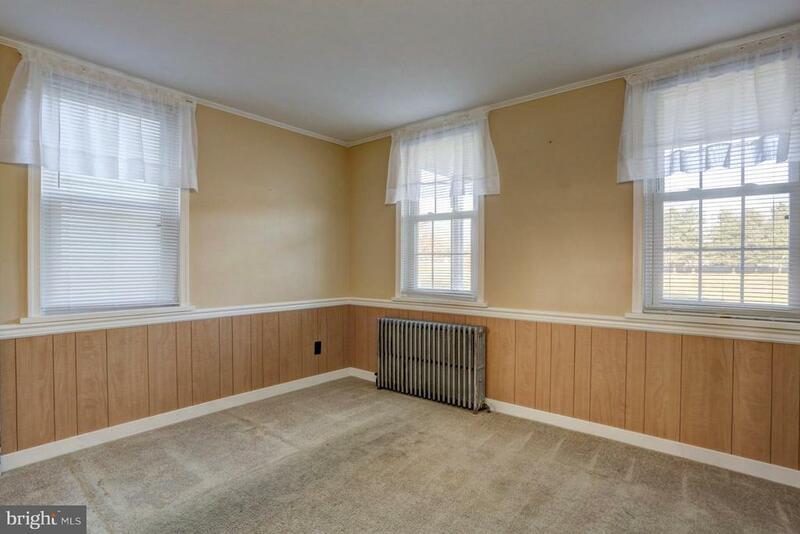 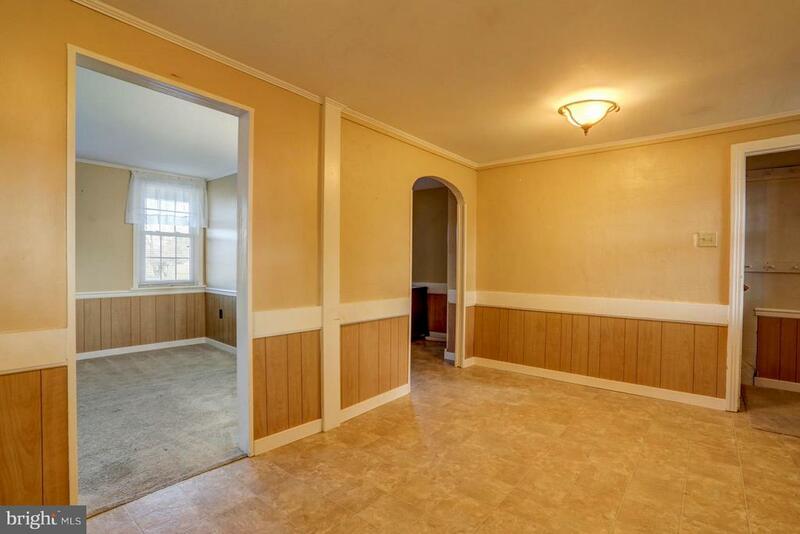 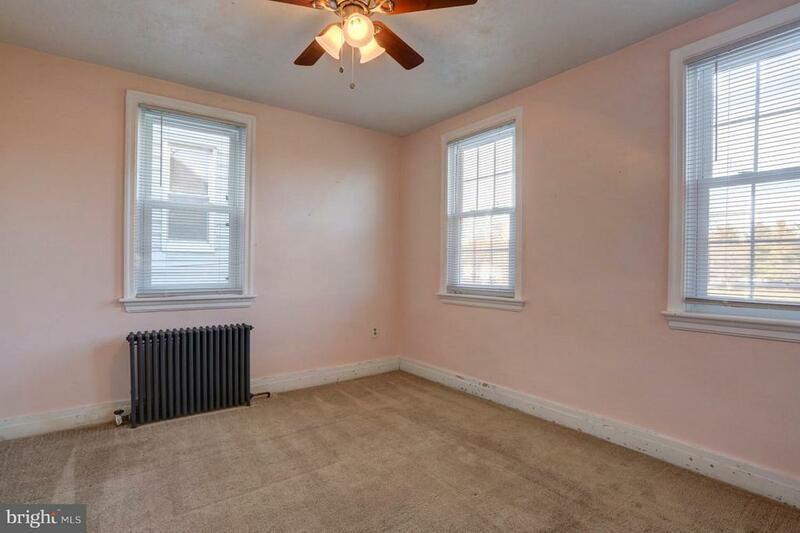 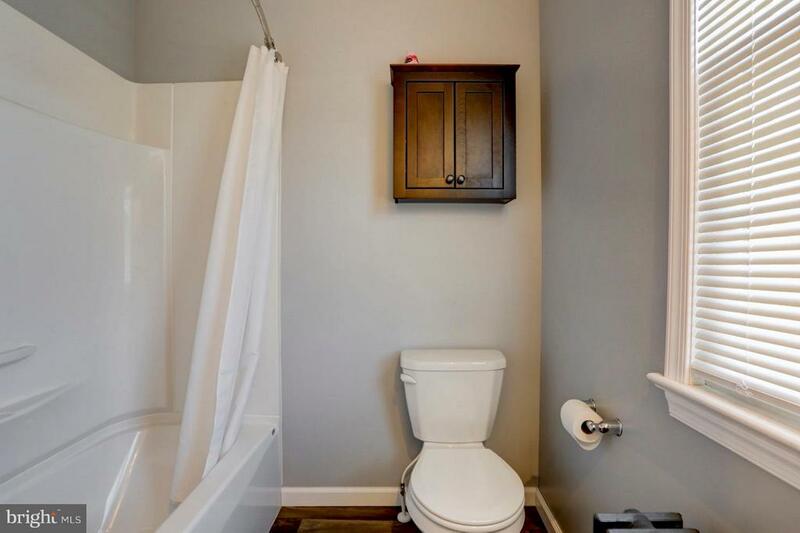 It exhibits both charm and character while offering newer amenities such as a completely renovated bathroom, new kitchen cabinets, new windows and more! 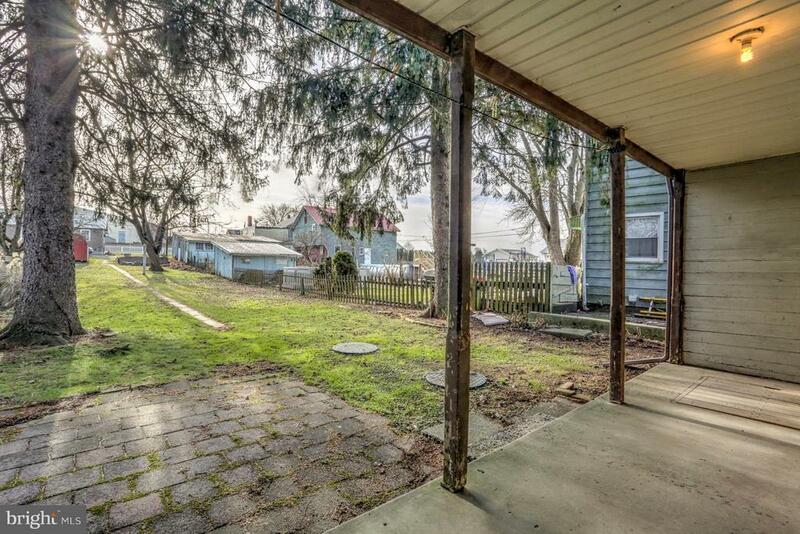 The back yard is perfect for your children and pets as it backs up to a quiet alley with off-street parking. 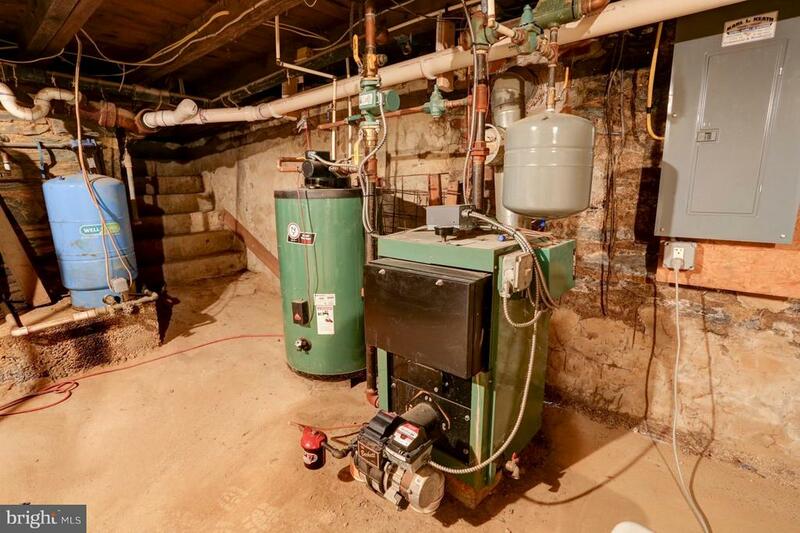 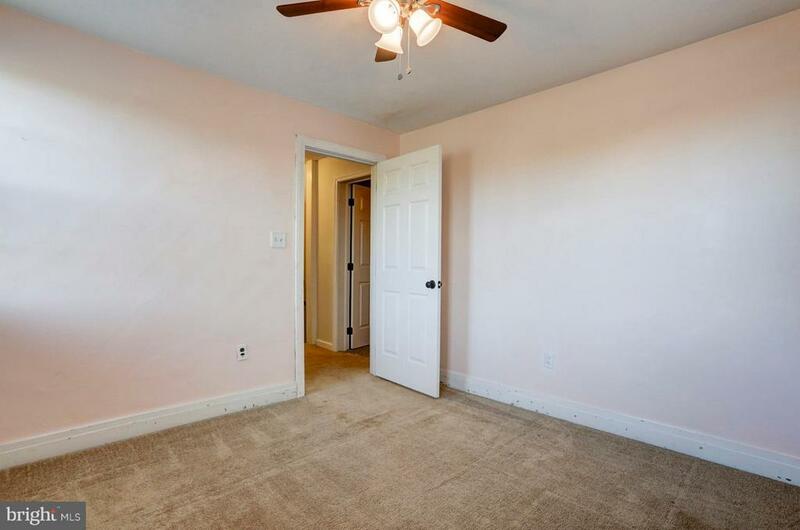 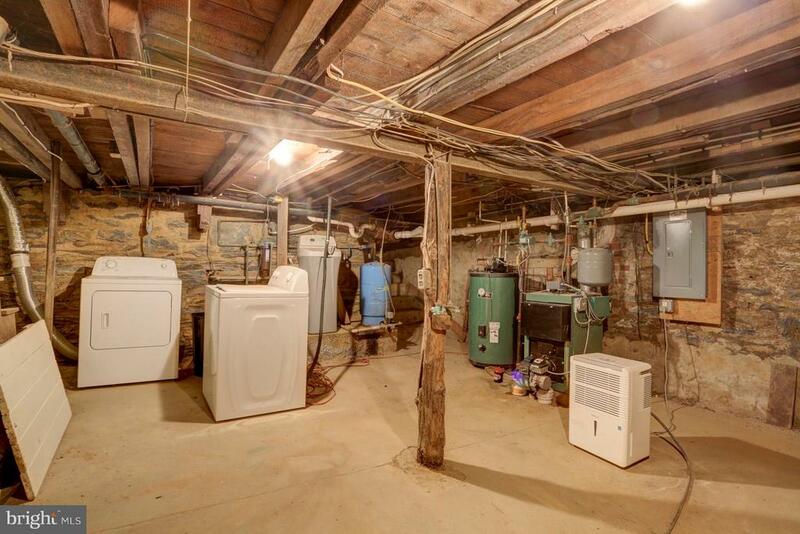 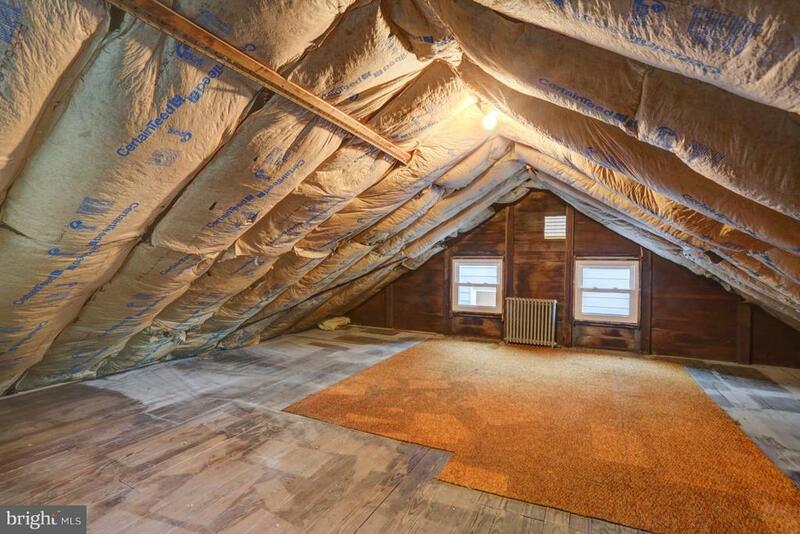 The large attic and full basement provide plenty of storage as well. 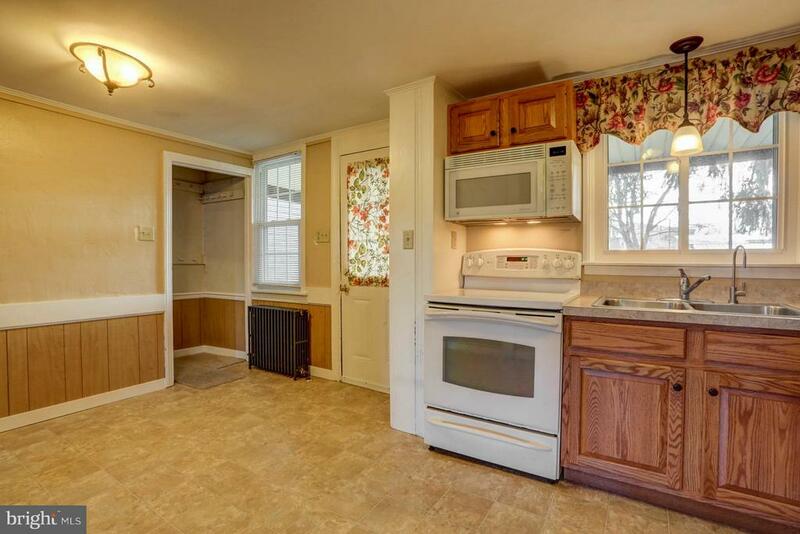 All appliances included as well as 3 new window A/C units! 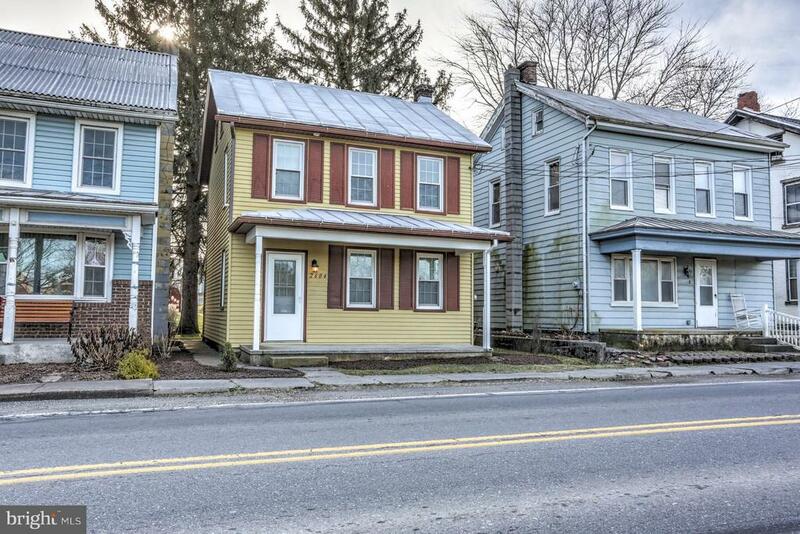 Come see what this home has to offer for you!